Okinawa cuisine had been developed as its own unique food being influenced by Chinese and Japanese cultures. 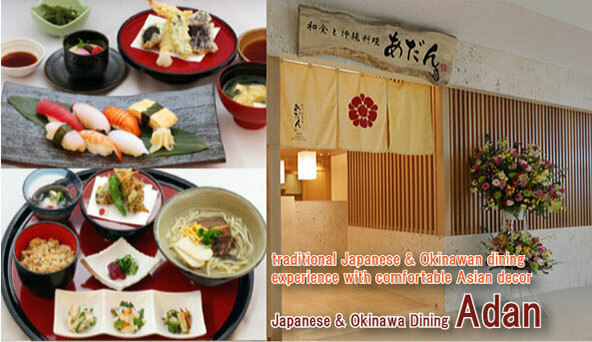 Okinawa dishes - court food so called, was elaborated taking their cooking methods diligently. Okinawa's common dishes today have been passed on since the Ryukyu dynasty period, which was a complex mixture of local's wisdom to preserve food under its bad climate condition of typhoon and drought. Whether your appetite leans towards fresh vegetable salad or nicely cold ice cream, delicious fatty meat or spiciness cooked fish, you can get as much food as you want here! 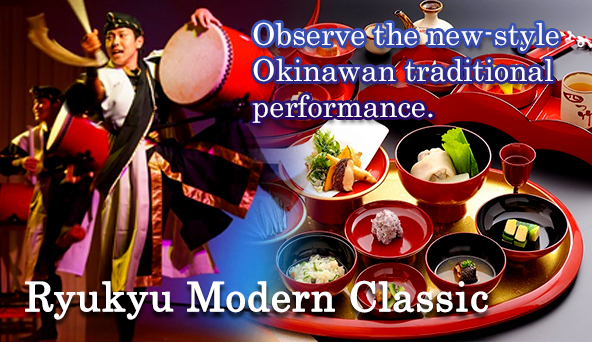 Take a delight in Okinawa's traditional cuisine in the casual and informal atmosphere. Prime local beef and Agu pork are offered at reasonable prices for Yakiniku and Shabu-shabu. The marble stone decor will enhance your special dining experience. Search for restaurants and bars etc. 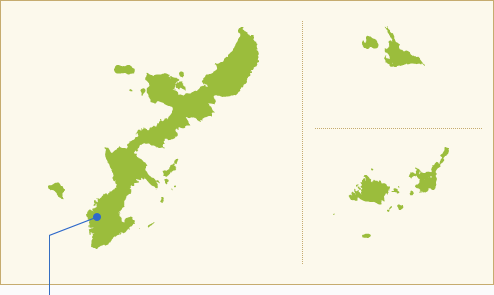 This is the number one website for Okinawa to provide local information in 5 languages such as shops, restaurants, events and more to over 6410,000 tourists (includes 550,000 tourists from overseas) each year. It is our pleasure to share our culture and about foods so that you'll get to know more about Okinawa and bring something more back with you. Have your business multilingual advertised and promote it to Okinawa and the world. 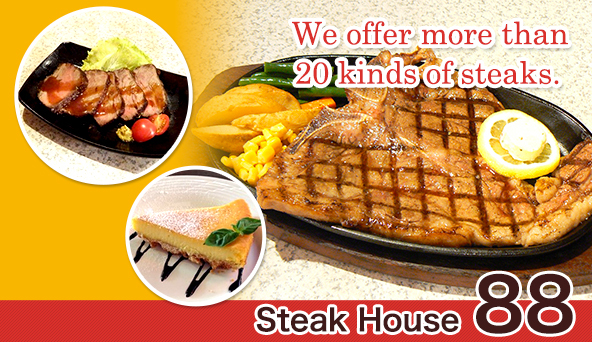 We help you gain foreign customers by providing menu translation service into English, Chimese and Korean. Copyright © Okinawa Travel Info All Rights Reserved.